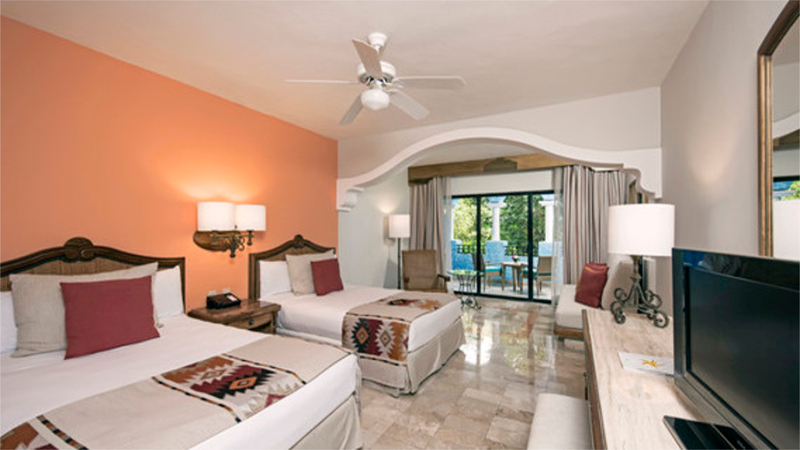 Enveloped by swaying palms and lush tropical greenery, the 5-star, all-inclusive Iberostar Paraiso Beach is a luxurious sanctuary in the heart of Mexico’s majestic Riviera Maya. 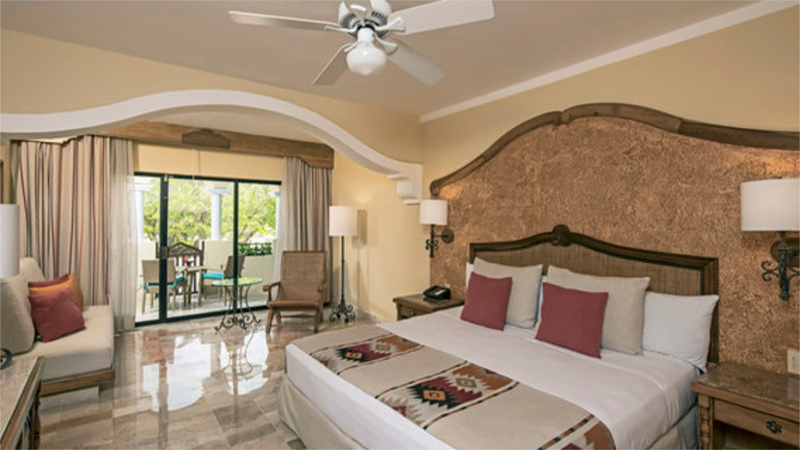 Just steps from powdery sand and inviting turquoise waters, the resort is the perfect place to experience a slice of paradise, with elegant accommodation, a variety of dining choices and a multitude of sports and leisure offerings served up for your enjoyment. 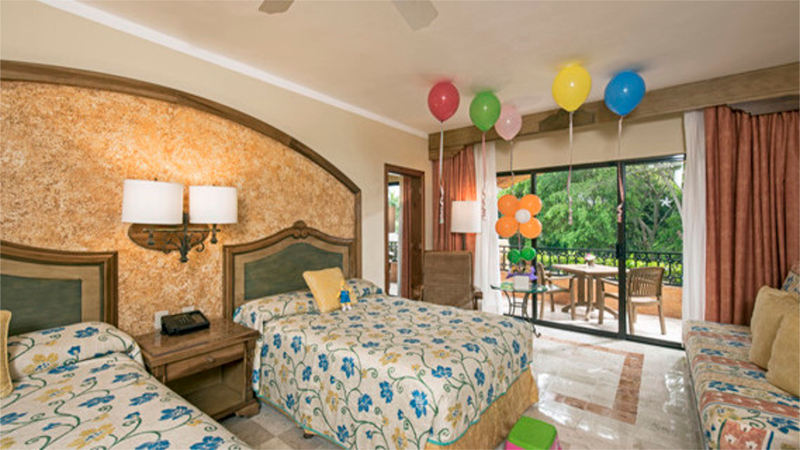 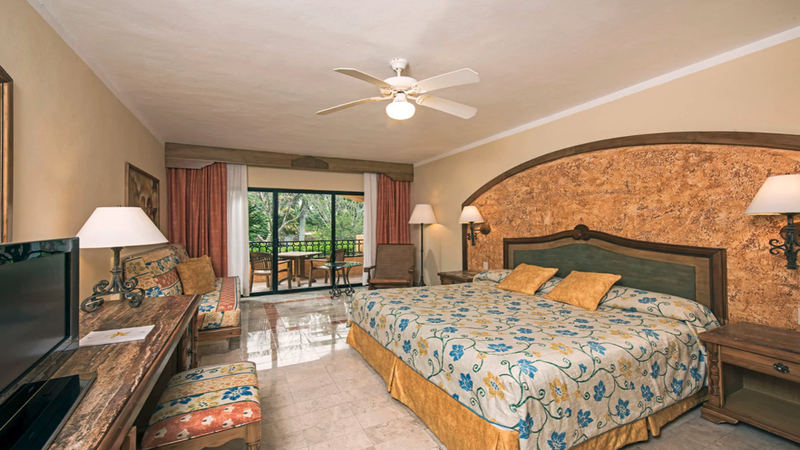 Whether you’re seeking sophisticated relaxation with a loved one or action-packed family adventures, a stay at the Iberostar Paraiso Beach is guaranteed to make all your holiday dreams come true. 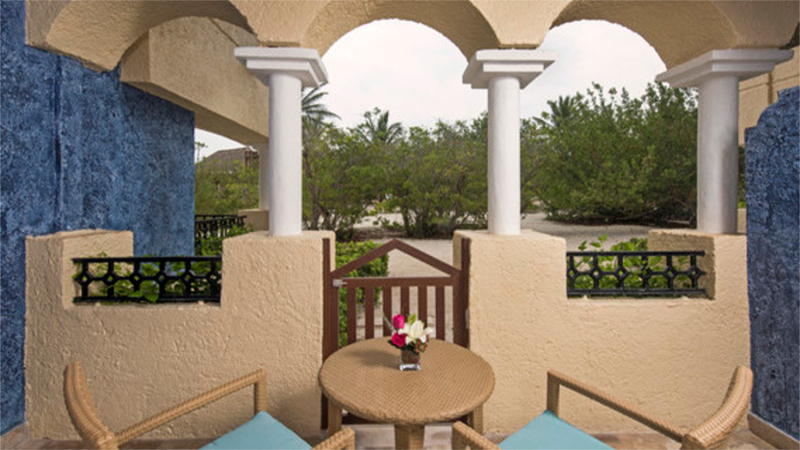 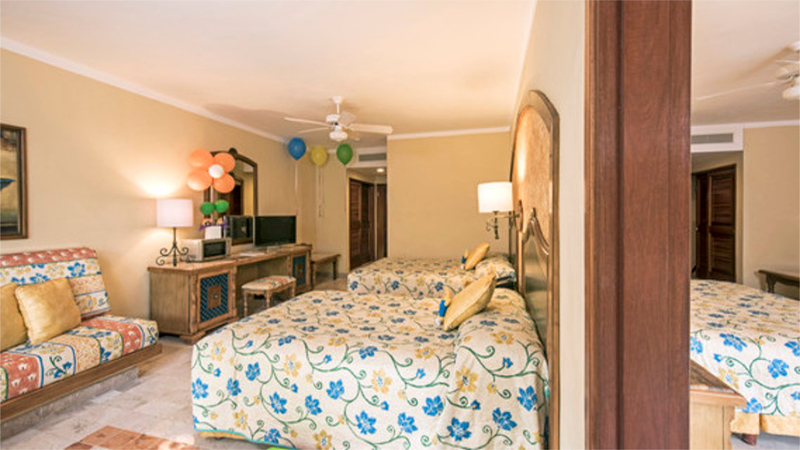 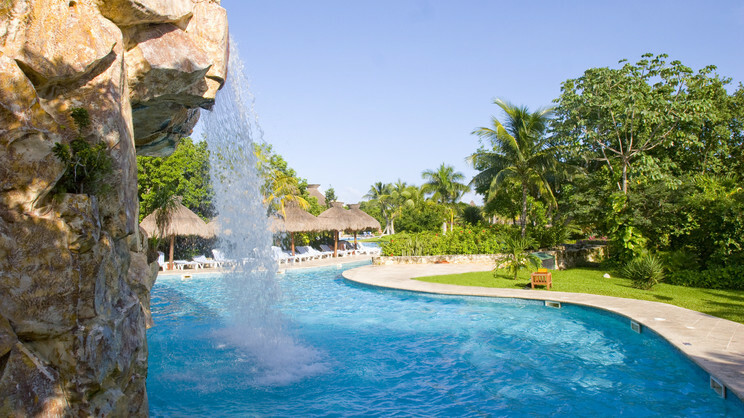 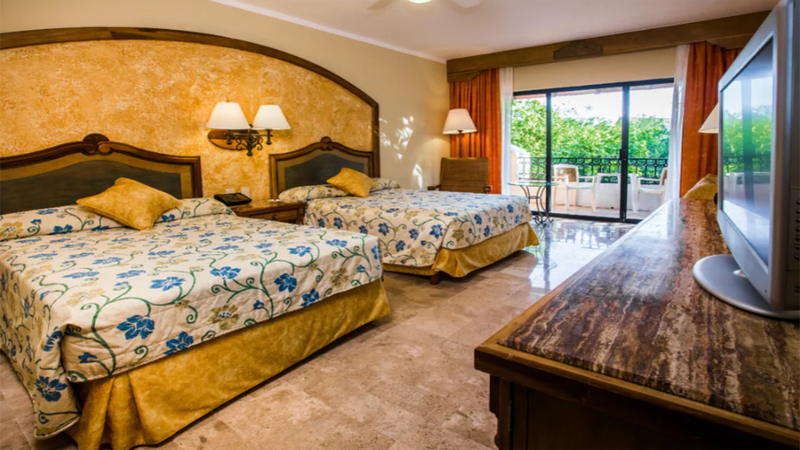 Approximately 36km away from Cancun International Airport.